Offering an innovative propulsion technology that can position smallsats in space is NanoSpace AB, a wholly owned subsidiary of Swedish Space Corporation (SSC)—now, GS Sweden AB (publ), the parent company of GomSpace Aps, is going to acquire that company. This transaction will be completed on October 17th and is in accordance with a Letter of Intent that was previously signed by both parties and communicated on August 19th. The purchase will be paid for with 600,000 newly issued shares in GS Sweden AB and with a cash payment of SEK 3,000,000. This new issue of shares will be decided by the Board of Directors, as authorized by an extraordinary general meeting held on April 28, 2016. The dilution for the current shareholders will approximately be 2.75 percent. NanoSpace develops and provides propulsion technology and products for nanosatellites and participates in space technology projects funded by the European Space Agency (“ESA”) and Swedish national funding programs. 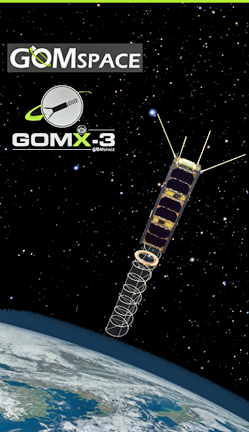 GomSpace and NanoSpace also have an established partnership in several customer projects where NanoSpace propulsion technology is integrated with GomSpace nanosatellite platforms. 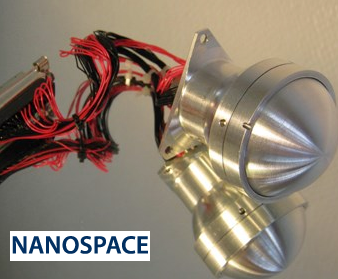 NanoSpace’s propulsion technology and products are based on the firm's expertise in applying MEMS (Micro Electro Mechanical Systems) technology to space propulsion and satellite station keeping—providing unique advantages in miniaturization and precise thrust control. 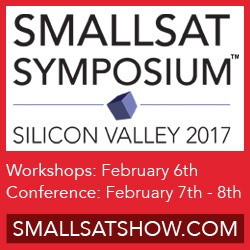 GomSpace is now targeting commercial nanosatellite projects which involve constellations of satellites which fly in formation. This requires precise positioning, which will be achieved using propulsion technology and products developed by NanoSpace. According to Niels Buus, the CEO of GomSpace, this acquisition supports his firm's stated intent to build a substantial presence in Sweden, for the dual purpose of expanding our engineering capabilities and for developing our business. The CEO of SSC, Stefan Gardefjord, added that as NanoSpace has successfully demonstrated the great potential of their technology and is now entering—and enabling—the commercial nanosatellite market, we are convinced that joining GomSpace is the proper course of action for NanoSpace going into the next phase.